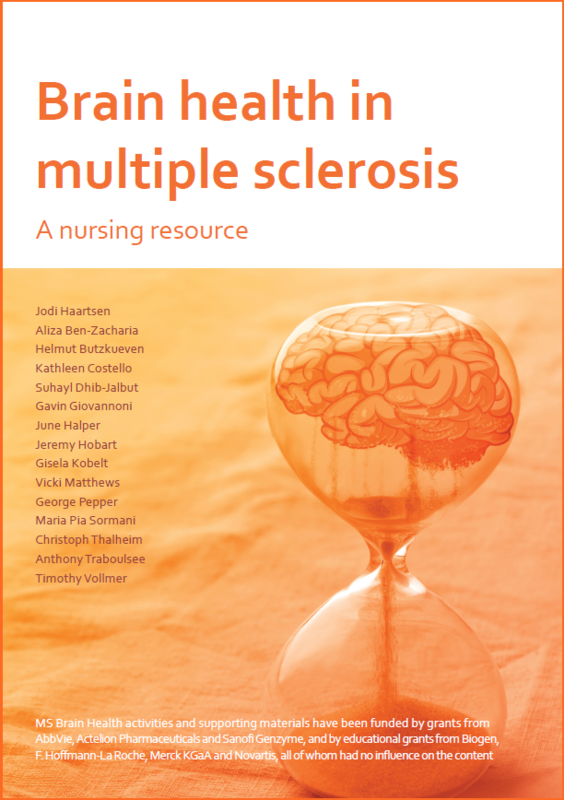 The authors of the consensus policy report, Brain health: time matters in multiple sclerosis, have teamed up with five MS nurses to create Brain health in multiple sclerosis: a nursing resource. This short guide highlights the most important ways that nurses can help people with MS to maximize their lifelong brain health. We’re launching this new resource at CMSC 2017 this week (see below). MS Brain Health will be exhibiting at the Consortium for Multiple Sclerosis Centers (CMSC) Annual Meeting in New Orleans, Louisiana, 24–27 May. Visit stand number 649 to pick up your copy of Brain health in multiple sclerosis: a nursing resource and meet the lead author, Jodi Haartsen. Take home our most popular resources on a free USB stick and, while you are there, take the opportunity to tell us what you are doing in clinical practice by completing our survey! 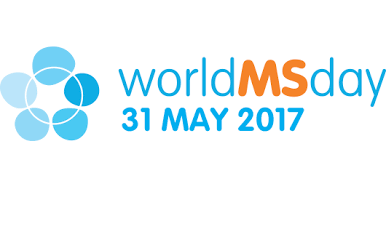 'Life with MS’ is the theme of World MS Day on 31 May 2017. 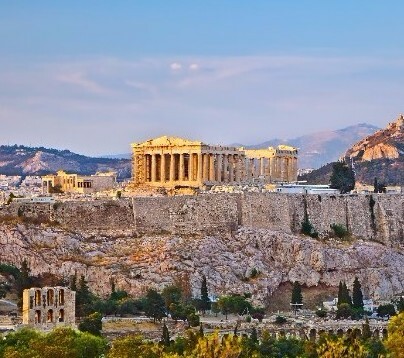 This year, we are highlighting the role MS nurses play in supporting and empowering people to live life with MS.
EMSP held their Spring Conference in Athens, Greece on 19–20 May. If you didn’t make it to the conference, you can still catch up on Twitter using #EMSP2017. In readiness for this event, we have translated our popular Brain health: a guide for people with multiple sclerosis into Greek. You can now download the guide in 8 languages: English, Czech, French, German, Greek, Italian, Polish and Spanish! Additional translations will follow soon.